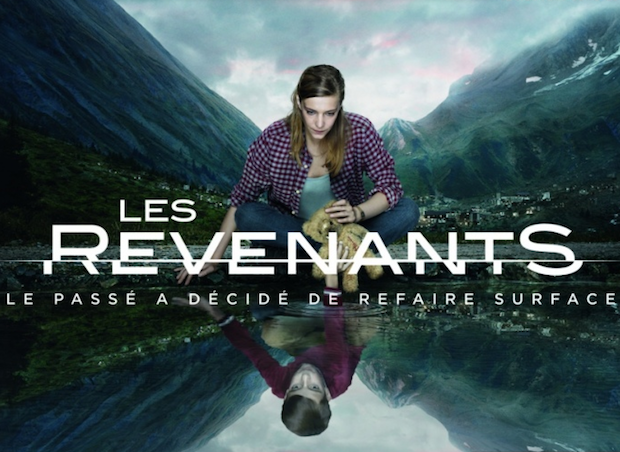 ‘The Returned‘ is an American adaptation of a French series of the same name and focuses on a town where several of the citizen’s who are thought to have been dead or missing for quite some time, suddenly all show back up with good and terrible consequences. It sounds like quite a fun show, and sine Cuse is heading things up here, I expect greatness. Afterall, he brought us ‘Lost‘ and ‘The Adventures of Brisco County Jr.‘, and is working on the upcoming vampire horror series ‘The Strain‘ with Guillermo Del Toro. 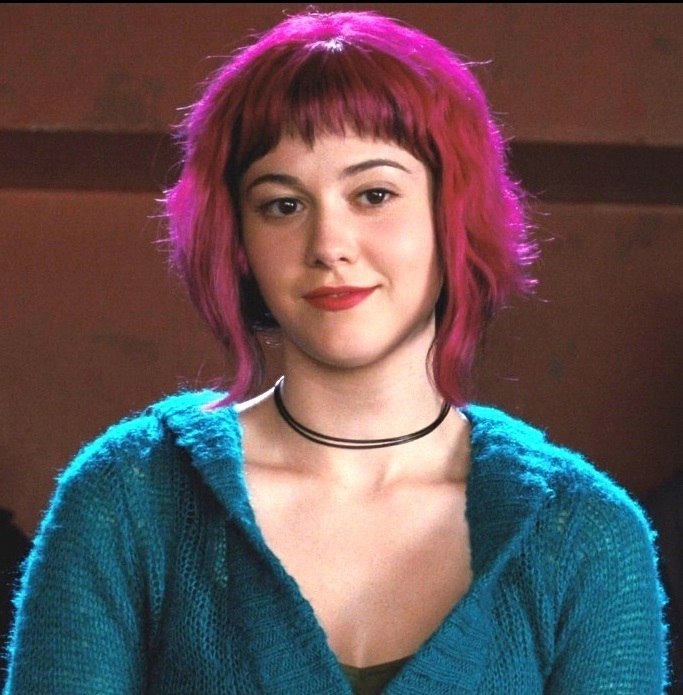 Winstead is also joined by Sandrine Holt and Agnes Bruckner, as Winstead plays Rowan, a girl whose musician boyfriend died several years prior, and is trying to figure out why he has returned. Count me in for this tv series. This entry was posted on Friday, June 6th, 2014 at 3:05 pm	and is filed under News, Television. You can follow any responses to this entry through the RSS 2.0 feed. You can skip to the end and leave a response. Pinging is currently not allowed. « Blu-Ray Review: ‘Eastern Bandits’! !